Champion Trainer Richard Lines’s Booster, looks well-prepared to greet the judges in a Class 5 (A) event over 1300m in Race 8 at Selangor Turf Club on Saturday. On the track today, the six-year-old by Amadeus Wolf with a track rider astride trotted twice on the inner sand track looking very fit. 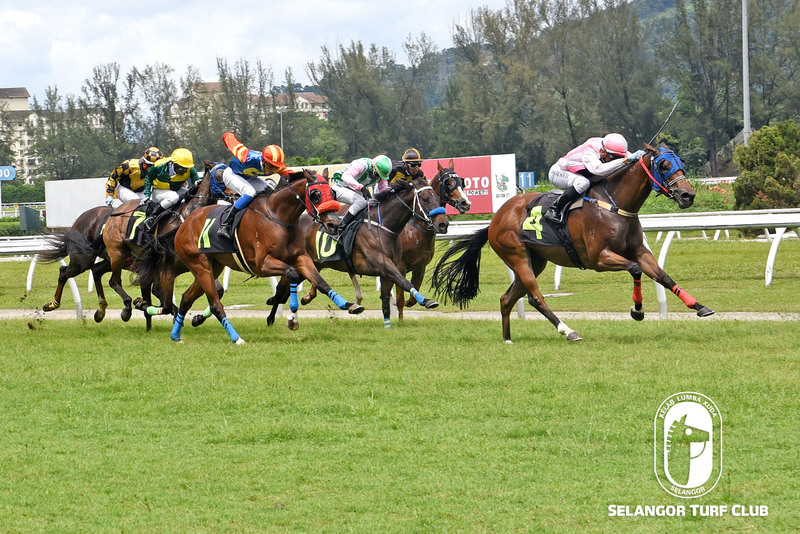 Last outing, Booster ran a fair ninth to Southern Chief in a Class 4 (B) event over 1400m at Ipoh last November. Judging from the preparations, Booster should have a strong claim to win this time out with Apprentice L De Souza on board. RACE 3: What trotted on the inner sand track on the first lap and then did a strong canter on the main track. RACE 6: Platoon trotted twice and then cantered on a tight rein. Trainer SY Lim’s Aud Dollar should score a back-to-back victory in the Al Rashid Group Cup in Metro A event over 1300m in Race 5 on Sunday. On the track, Aud Dollar took it easy with a strong canter, still in winning form. Last outing, Aud Dollar with Jockey S Mutaza on board was tucked in third spot most of the journey and clinched victory in the last 200m from home beating Gariza in Metro A event over 1200m last November at this course. 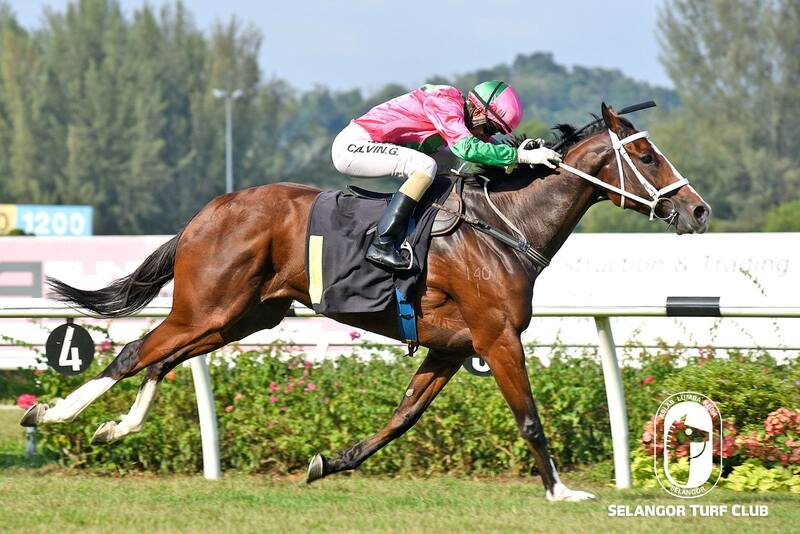 This time out, Jockey M Ganeesh takes the ride on Aud Dollar and the combination should produce another resounding win. RACE 4: Satellite Master cantered a round. RACE 11: Lion City Gold was tested with a strong canter.